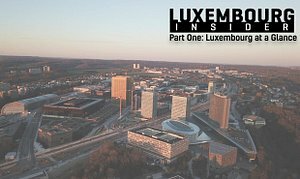 RTL Today - Luxembourg Insider: Part Two: Jobs, jobs, jobs! 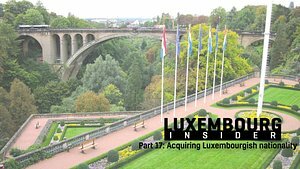 In the first part of our new Insider guide to Luxembourg we covered the basics that you need to know in order to decide whether or not to move here. 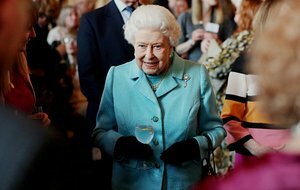 Since you have decided to read part two, I can only assume that you came to the decision that Luxembourg may just be the place for you – so high-five on having excellent taste in countries! Or perhaps you live here already but are looking for a change in jobs? Either way, this article is for you - but if you live here already, you can probably skip the first section which is all about getting a work permit and registering with a municipality. Now, for those of you are considering moving here - unless you are independently wealthy, it’s likely that the first thing you will need to do is find a job that would make the move financially viable. 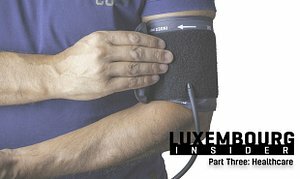 Luckily, Luxembourg has a rather strong job market – the latest figures from Statec, the national statistics institute, show that unemployment in Luxembourg decreased by 4.2% year-on-year between June 2017 and -18. The figure now stands at 5.5%, which is quite substantially lower than the Euro-area’s 8.8% and the wider EU-28 average of 6.9%. The future for this trend is also looking quite promising as ADEM, the national employment agency, saw a 24.7% year-on-year increase in the number of vacancies listed by employers. So we have established that the job market is looking quite healthy. 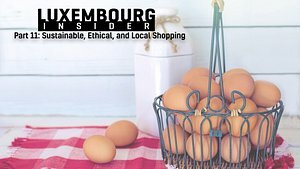 The remainder of this installment of Luxembourg Insider will answer the questions of who can work here, who the biggest employers are, and of course the most important question of all – how to find a job! Who can work here? Requirements and procedures. 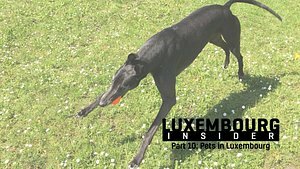 I personally (and many of my colleagues) found the process of getting the paperwork sorted out upon arrival to Luxembourg quite a tedious task - a situation which certainly wasn't helped by the fact that I hadn't a clue before moving here as to what the actual requirements were. As an EU national, I essentially assumed that I could just stroll into the country and start applying for jobs. That's not quite true, and the process is even more complicated for those of you who ware not EU citizens - but don't worry, we've got you covered, too. EU nationals enjoy freedom of movement and employment within other member states, Luxembourg very much included. 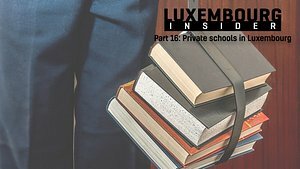 No special permit is required for EU nationals in order to seek or begin employment in Luxembourg, which means that you can start looking and applying for jobs that interest you right away. The main administrative work begins once you have found a job and start the process of moving here. 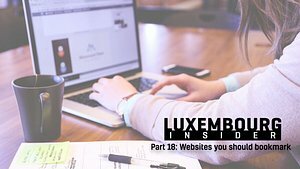 Assuming that you intend to stay in Luxembourg for over 90 days, you will have to complete a declaration of arrival at your local municipality within 8 days of entering the country. This is a fairly quick and straight-forward procedure, though you do need to bring a few specific documents: (1) a valid passport or national identity card, (2) a certificate of marriage or civil partnership, and (3) your children’s birth certificate(s), if applicable. Once you have declared your arrival, you will also need to return to the same municipal office within three months of arrival to fill out a ‘registration form’. EU regulations state that the right to move and work across member states is conditional on your not becoming unreasonably dependent on your new host country’s social welfare system. The declaration of arrival requires that you show evidence of your employment or self-employment in Luxembourg, or proof that you are in possession of sufficient resources to avoid dependency on welfare. Staying for over 3 months means that you will have to apply for a visa, which carries with it further and more exacting requirements. For additional details, see our links box below. 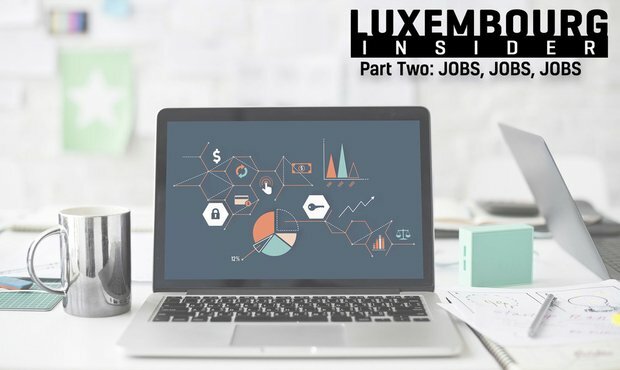 Luxembourg is an advanced economy, the cornerstones of which are finance, digital economy, automotive components, industry, and logistics (see the ‘infographic’ link in the link box for a good overview). 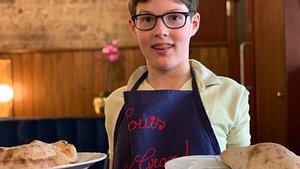 The European Centre for the Development of Vocational Training forecasts that that 44% of opportunities in Luxembourg between today and 2025 will be for professionals (higher-level occupations in engineering, healthcare, science, teaching, and business), and 19% for clerical support workers. The job market is quite competitive, and generally requires a relatively high level of education and several years of experience. Your chances of employment are also considerably improved if you speak more than one language, particularly French, German, English, and Luxembourgish. With that in mind, the list of places where you might find a job could extend more or less into infinity. The first step you may want to consider is registering with ADEM – as noted above, they have seen a 24.7% increase in the number of positions listed over the past year. Beyond that, there are of course job fairs and plenty of websites to visit. 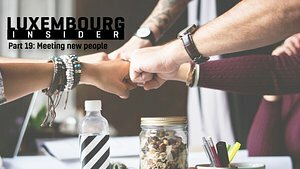 Luxembourg is host to several job fairs throughout the year, and the best way to find out about upcoming job fairs relevant to your profession is to carry out a search, as they happen at various times throughout the year. 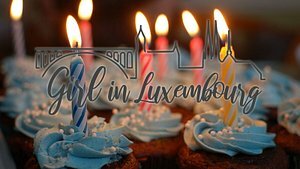 Two of the larger fairs that you may want to look into include Plug&Work and Moovijob's Tour Luxembourg. If you are register with ADEM you will have access to their JobBoard website, which could be a good place to start. You may also be interested in looking at available state jobs (French only), and register with EURES (if you are an EU citizen). Beyond that, we have compiled a (far from exhaustive, but it should provide a decent starting point!) 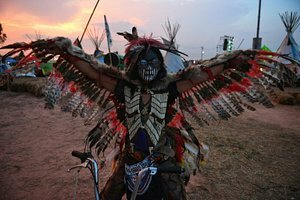 list of job boards that should provide good snapshot of the jobs available.